DBHawk is easy to deploy in the cloud and on-premises & intuitive to use. DBHawk™ is a Web-based database management platform for Oracle, SQL Server, MySQL, PostgreSQL, DB2, MariaDB, Netezza, Teradata, SAP HANA, Redshift, MongoDB, Hadoop, Greenplum, Azure SQL, and major JDBC compliant databases. Gain secure online access to databases hosted on clouds such as Amazon RDS, Amazon Redshift, Heroku, Google Cloud SQL, and Microsoft Azure. 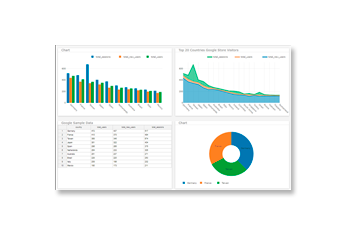 Make data-driven decisions with self-service BI platform that provides ad-hoc SQL reporting, SQL Charts, Live Data dashboards, SQL Query Builder, Collaboration and scheduling features. Comply with data regulation and achieve maximum data security. DBHawk delivers the centralized server-based solution for Database activity monitoring (DAM). DBHawk is supported with SQL, NoSQL and Cloud Databases. 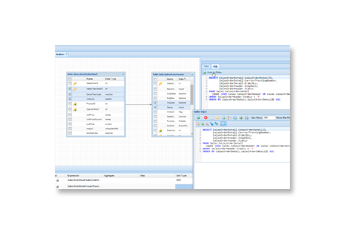 Start analyzing, managing your SQL, NoSQL databases most quickly and efficiently with the help of BI Platform, DBHawk Online SQL Editor, SQL Query Builder, Ad-Hoc SQL Report Builder, SQL Charts & SQL dashboard builder. Developed specifically to make your database analysis more straightforward than ever and boost your productivity. Entirely online-based, it’s designed to make your database analysis compelling, efficient, even if you’re not an IT expert. 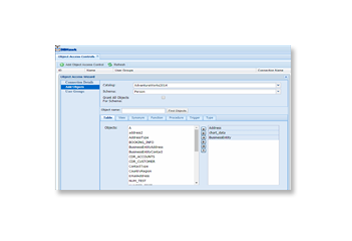 The simplified navigation enables you to create quickly, update, maintain and share SQL Queries and results. What’s more, with the DBHawk Visual SQL Query Builder you can build queries without having to write even one line of SQL! 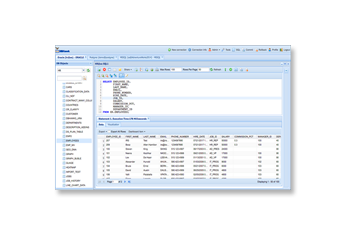 Our advanced SQL editor allows you to view and manage your database data, using the power of SQL directly from your browser and mobile device – no download or installation necessary. Designed to make your database analysis more accessible than ever, DBHawk enables you to retrieve information in many formats and import data in the most powerful way.